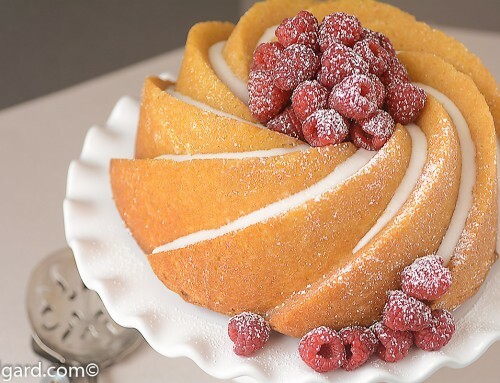 For any Bundt Cake or Loaf Cake, where you want the icing thin enough to drip down the sides. 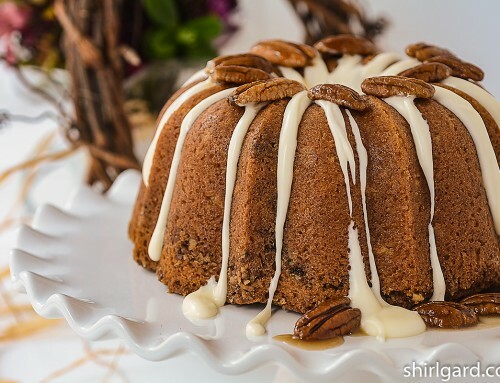 Check out my Cinnamon Pecan Bundt Cake. WHISK cold cream into powdered sugar, beating until the icing is smooth and glossy. ADJUST consistency, as desired, with more cream or powdered sugar, to make a thick icing that flows easily from a spoon. Recipe created by Shirl Gard.